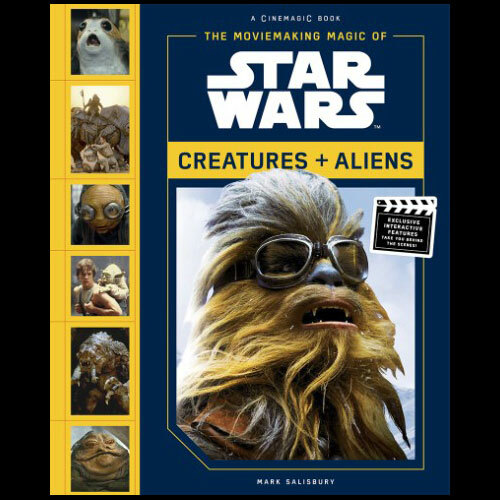 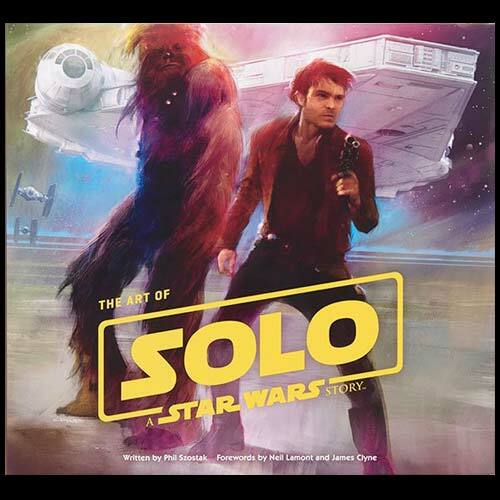 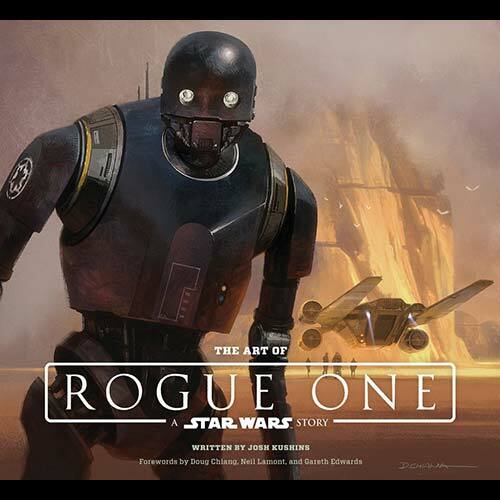 Science fiction, fantasy and horror themed movie and artbooks from Publisher Abrams Books. 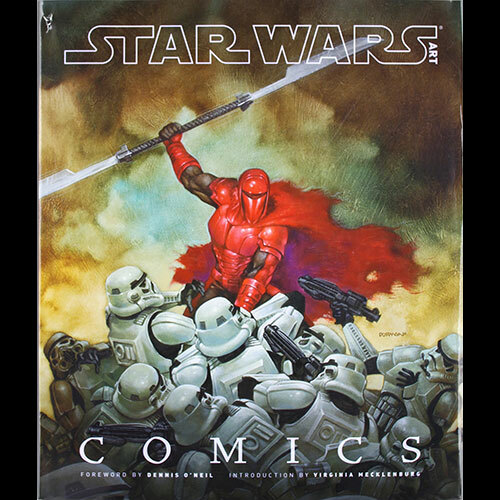 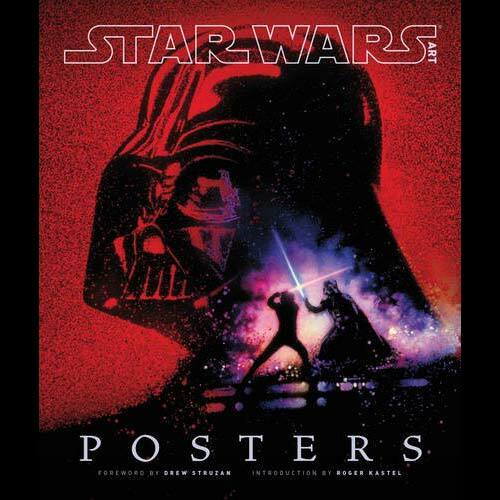 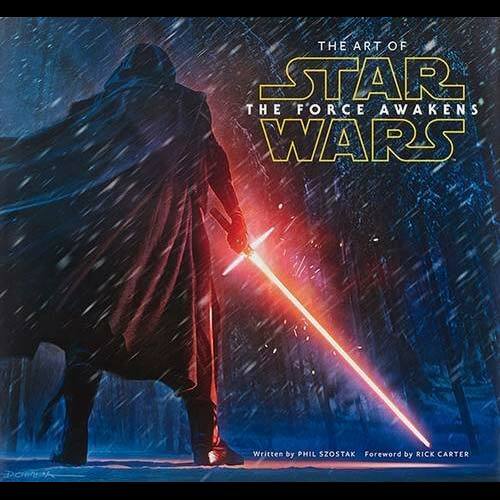 Abrams are also well known for their excellent range of Star Wars movie and art books. 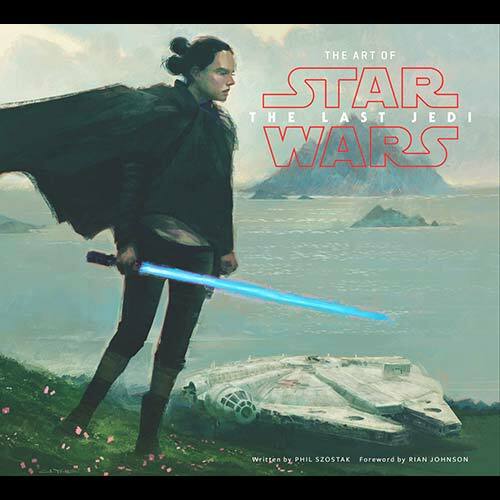 Book reviews and features of Abrams movie and art books in the UK.